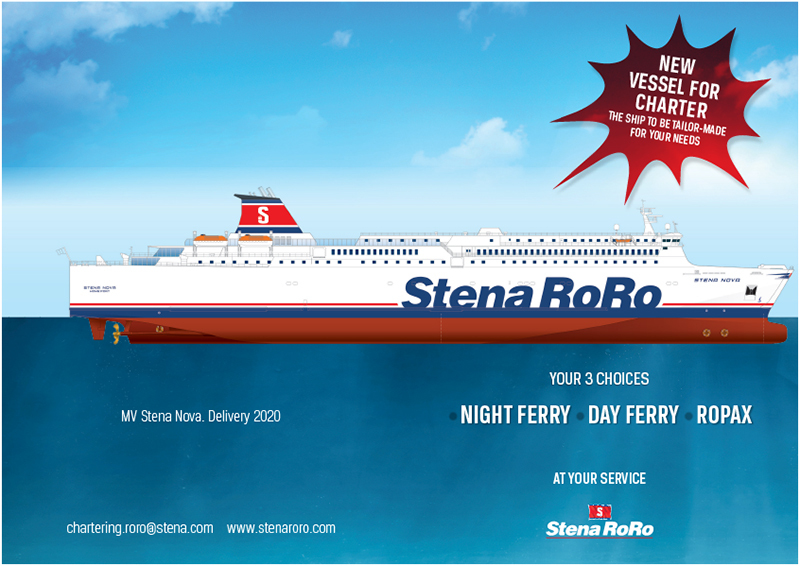 As announced in February, Stena RoRo purchased the ferry YAMATO from the Japanese shipping company Hankyu Ferry. The vessel will be rebuilt at a shipyard in Europe and be fully adapted to European standards, after which it will be chartered out. This process will begin in spring 2020 and the ferry is estimated to be in traffic by the summer 2020.